WISMEC Predator 228 with Elabo Kit is the latest product of WISMEC, It includes a predator 228 MOD with a maximum power of 228W, and a 4.9ml Elabo atomizer. WISMEC Predator kit is a good choice for you, 10 colors to choose. WISMEC Predator 228 with Elabo Kit is the latest product of WISMEC, with stylish and innovative design. It includes a predator 228 MOD with a maximum power of 228W, and a 4.9ml Elabo atomizer. WISMEC Predator can be powered by a replaceable high-rate 18650 cell (not included), Output wattage from 1 to 228W. At the same time, it also has a 2A maximum charging current fast charging system and acts as a reverse charging mobile power, can help you quickly charge for use. The WISMEC Predator kit comes with a scalable tip-fill solution and an innovative child safety lock system that gives you maximum safety. WISMEC Predator kit is a good choice for you, 10 colors to choose. Power on/off: Press the power button 5 times in quick succession to turn the device on and off. Stealth function: While the device is on, simultaneously hold the fire button and the left regulatory button. This will switch the screen display on and off. Key lock function: While the device is on, simultaneously press the two regulatory buttons. This will switch between Key lock and Key unlock function. Micro UBS port function:The USB port can be used for charging and upgrading firmware. Switch the display mode: By pressing the left and right regulatory buttons simultaneously in shutdown state, the screen display will rotate 180 degrees. Shift among VW/TC-Ni/TC-Ti/TC-SS/TCR modes: Press the fire button 3 times to enter into the mode options. Press the right regulatory button to switch among VW/TC(Ni, Ti, SS)/TCR(M1, M2, M3)modes. Press the fire button to confirm. Logo mode: When powered on, press the fire button and right regulatory button simultaneously and then you enter into the logo mode. By pressing the left and right regulatory button to choose between logo on and off, and press the fire button to confirm. • 510 thread. Compatible with most 510 thread cartomizers/tanks. • It doesn't include any 18650 battery cells. Please use cells with discharge current above 25A. • You can buy replacement 0.25ohm NS Triple Coil and 0.2ohm Triple Coil. • You can download certificates (ROHS/CE/EMC/FCC/LVD). although the tank gets warm, and the mod will heat up a bit, this is the perfect mod for a beginner. I've been using the push in coil head for almost a month now and there have been some dry, burnt tasting hits, but poking a few holes in the cotton solved that problem. theres no spit back and I've never had any issues mechanically. classic one. 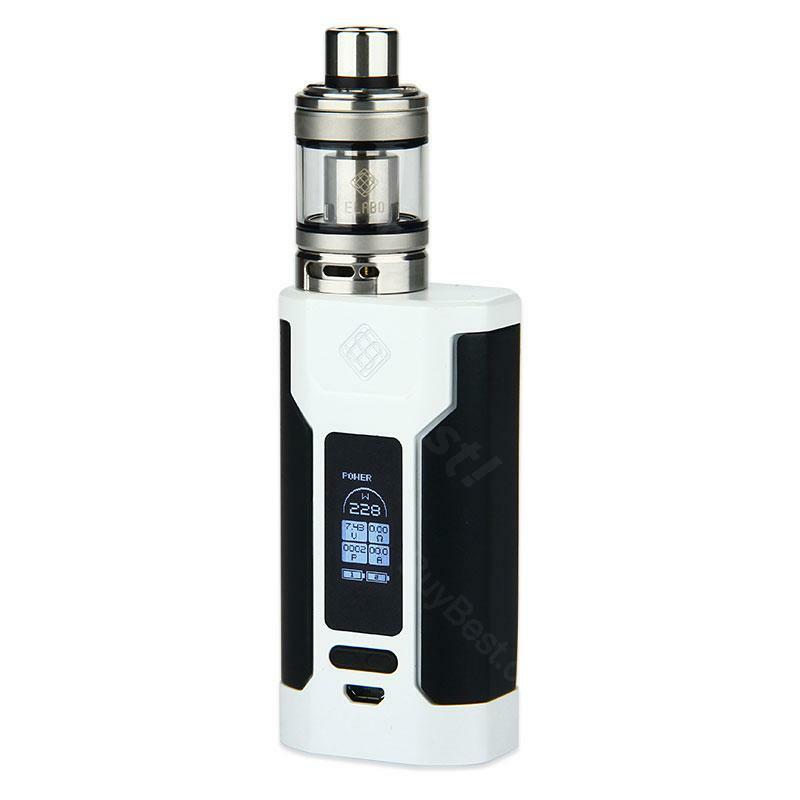 wismec's classic kit. You know what, im a old school, so classic one is just my sutff. Awesome, great job. WISMEC Predator . good vaping experience starts from wismec. Hahaha. I'm a loyal Wismec customer.